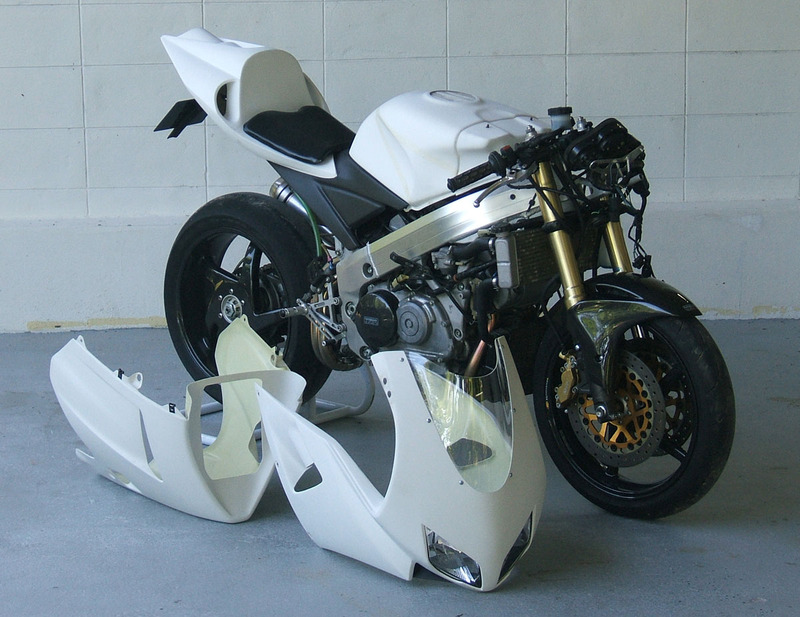 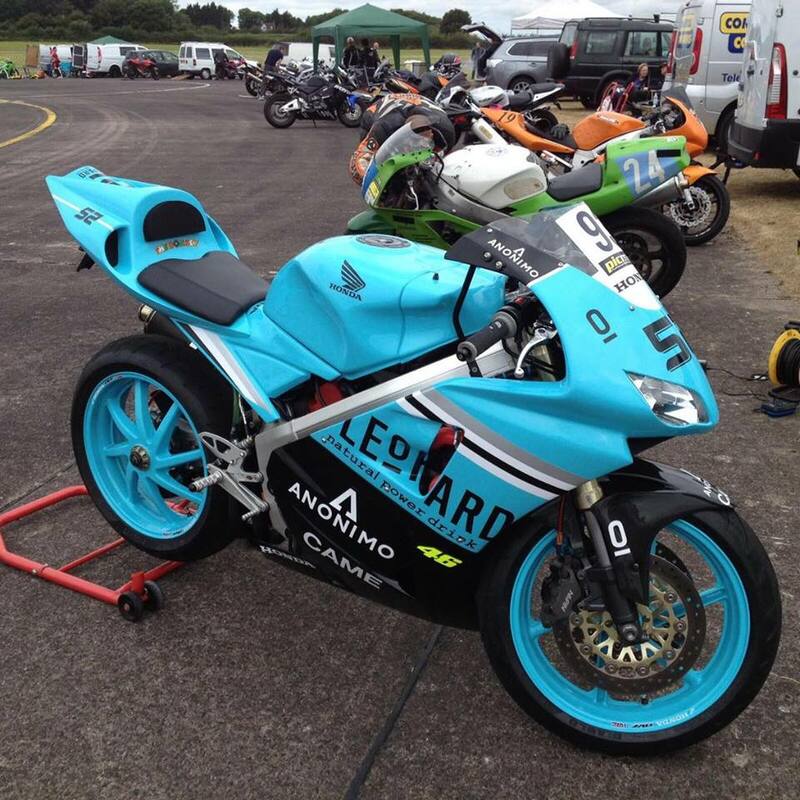 Here are some pictures of the new TYGA T10 fairing we will be introducing to our range of bodywork options for the VFR400R and RVF400 models. 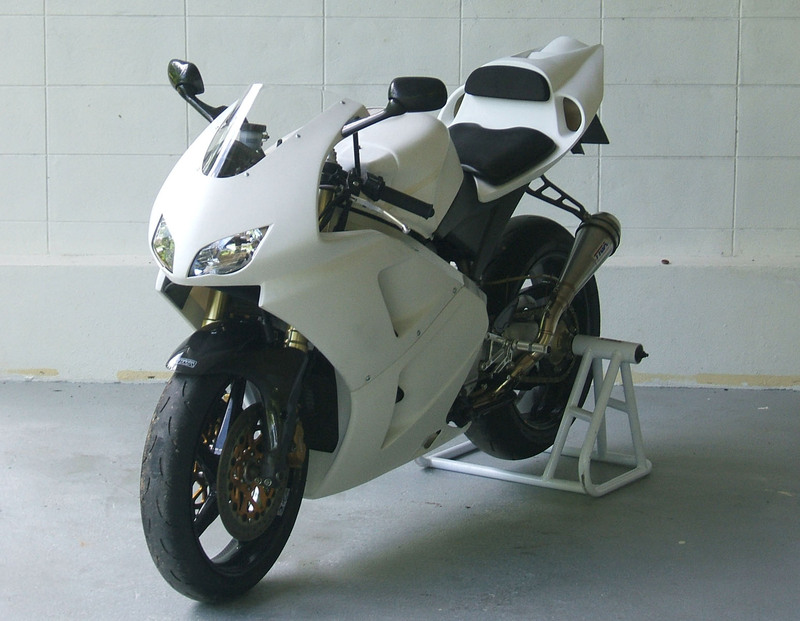 The kit gives the bike an up-to-date appearance while remaining faithful to the original design by retaining the stock shaped lowers and the familiar twin radiator outlet air ducts. 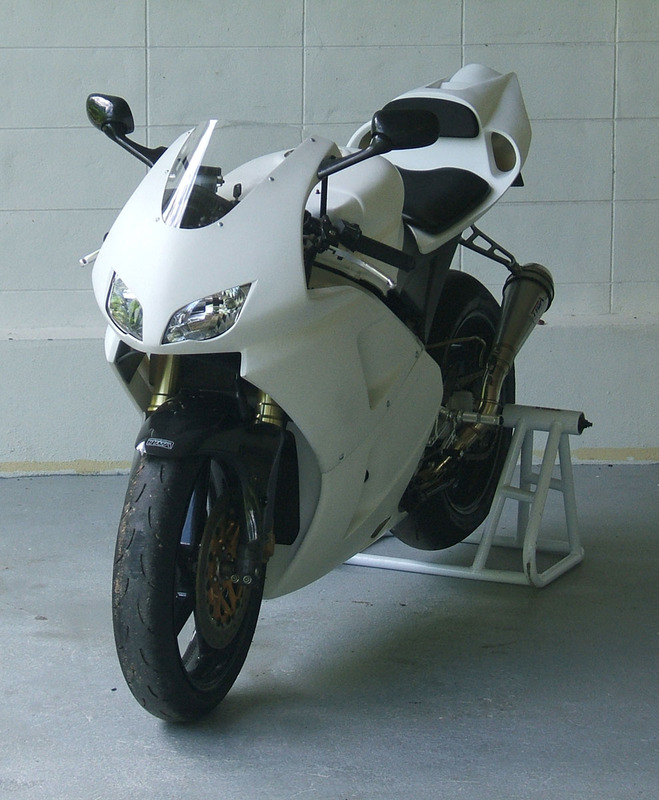 The fairing can be used on both the NC30 and NC35, the differences between the two kits being the mounting hardware for the respective models. 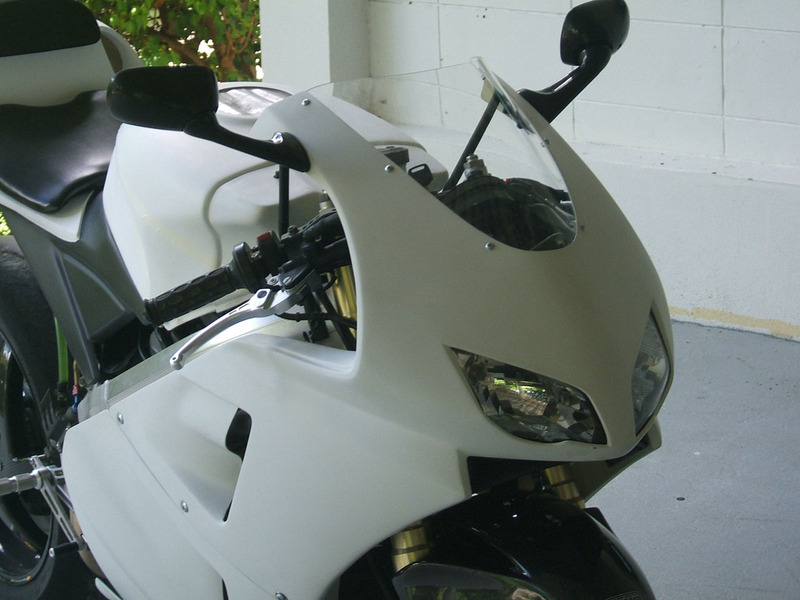 The kits can be ordered with a choice of tinted and clear screen options. 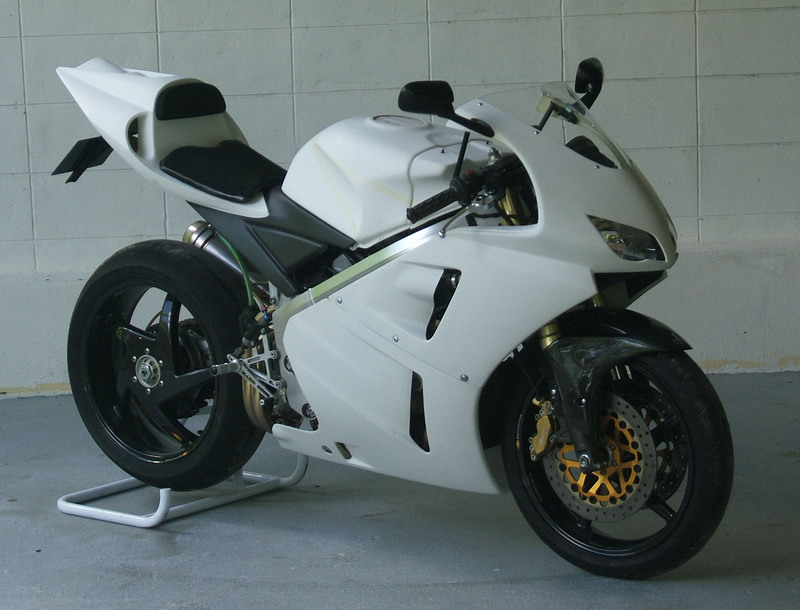 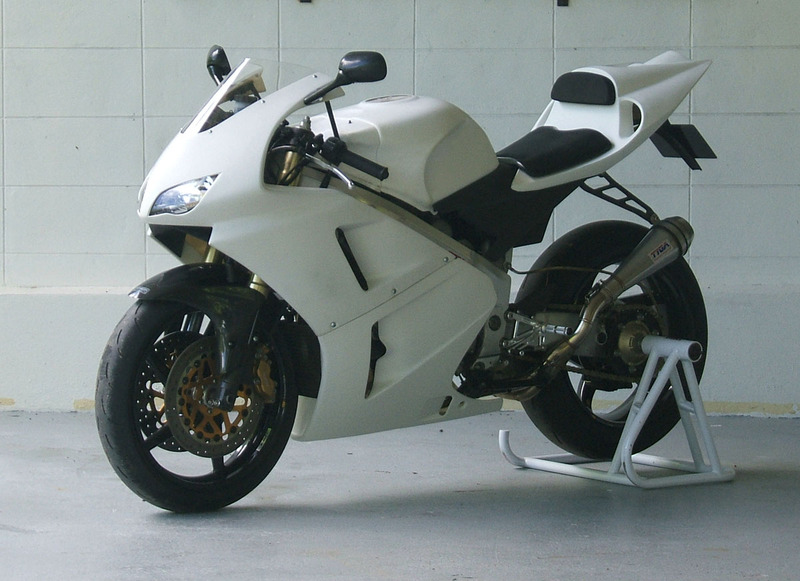 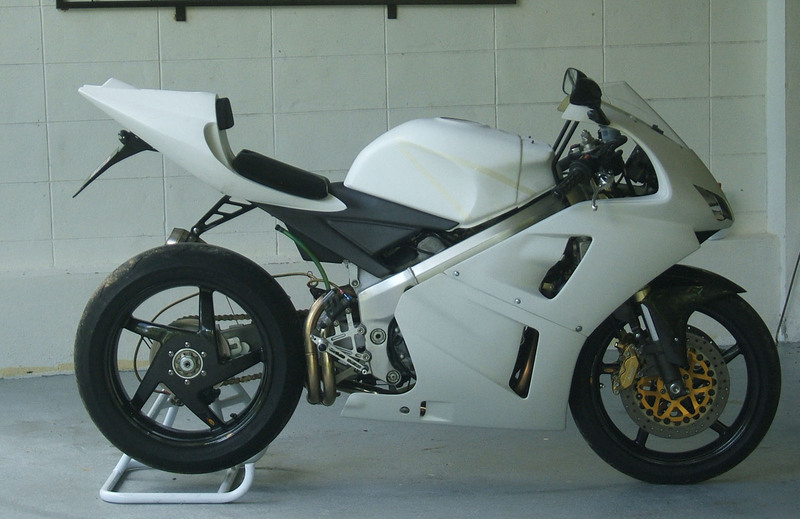 We have designed the fairing to be in keeping with any of our seat cowling sets including, two seat, stock shape, and RC211V style (shown here on the NC35 with a full tank cover). 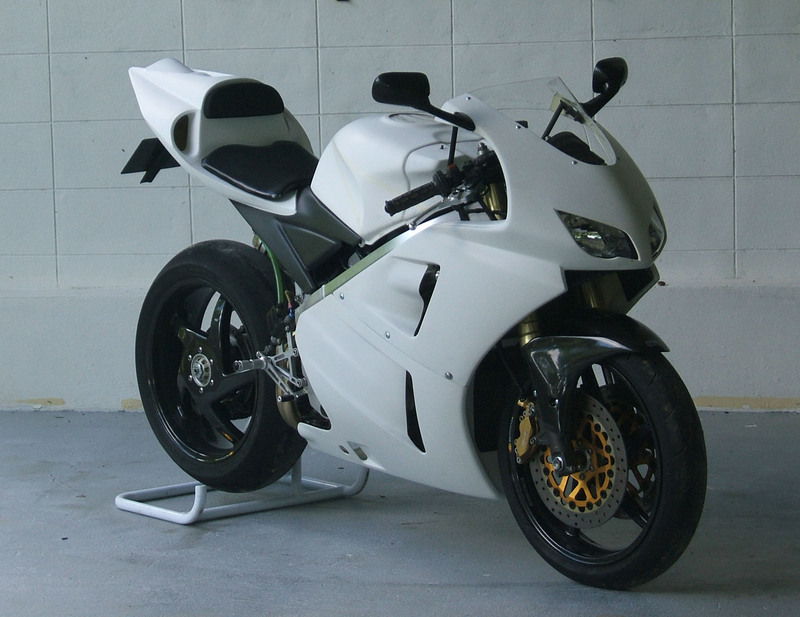 This adds to the many combinations of TYGA bodywork available for these models and there is now something to suit all tastes.